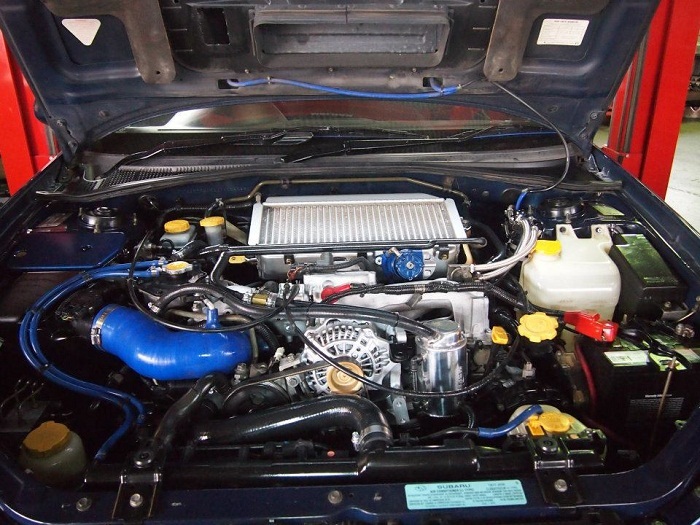 Selling an Engine Damaged Car in Brisbane is not always an easy process. That is, unless you go to the expense of the costly repairs to have its engine repaired. Eagle Car Removals offers the following information on selling an engine damaged car and getting top cash. When the car has engine damage, and you don’t want to go to the expense of repairing the car, you have different options to get cash for the car. If you are handy with tools and have the knowledge to dismantle your engine, you could dismantle the good working parts and resell them for cash. Or, you could have Eagle Car Removals that is also an excellent wrecker dismantle the car, pulling working parts and recycling the metals of the car for top cash for your car. We are the recyclers in town that pay instant cash for cars. At Eagle Car Removals, we buy engine damaged cars and trucks. When the engine is in bad shape, and you want to avoid the costs of repairs to get it sold, we are the ones to call. We buy cars with engines that are beyond repair, just as those with minor repairs. When we are your car buyer for your damaged engine car, you can expect a fair cash price for the car. We won’t just pull good working parts, we’ll recycle the metals of the car, so we get the best cash value form the cars. Instant Cash Quotes – Get a quote over the phone or online. Free Car Removals Brisbane – Get a free car removal anywhere in Brisbane when you sell your car to us. Instant Cash Payments – We pay on the spot at the time we remove cars and trucks. Free Paperwork – We provide all paperwork for the smooth process of transferring the car to us. To obtain a cash quote just give us a call at the number below. Online quotes can be obtained by visiting our homepage to complete our online quote form. With Eagle Car Removals, you have your auto buyer for your damaged engine car. Get a quick quote today by calling us at 07 3275 2178.